Do you ever feel like you need a vacation from your vacation? You travel to some far-off land to take a break from your everyday routine back home, but then you plan so many activities on vacation that you end up more exhausted than before your trip. If your only perception of Finland is a snowy and icy Nordic country, think again. Summer in Finland is literally a breath of fresh air with lush forests thousands of lakes, and opportunity for adventure. Once the snow melts away, Finland's rich vegetation rises up. Midsummer's 24-hours of daylight lets you enjoy every day to the fullest. Whether you like hiking, camping, kayaking, plunging into the water after a Finnish sauna, or just relaxing by a quiet lake, summertime in Finland is a nature-lovers paradise. Finland is full of outdoor farmers markets during the summer months like this one in Kuopio. You will experience everything that makes traveling to a foreign country interesting: new foods, a unique language, and a new culture. However, in Finland, instead of having a long to-do list of activities and must-see monuments for the summer vacation, most locals opt for a relaxing stay at a summer cottage by one of the myriad lakes spread across Finland and simply enjoy themselves in the abundant summer sun. So what is a typical Finnish summer cottage vacation like? Mostly it is about doing the things that get lost in a busy work schedule: spending quality time with the family, reading the books you have been meaning to read for years, getting daily exercise, steaming in the saunas, picking summer berries, and taking time to reflect. The sauna is perhaps the most important part of a Finnish summer cottage experience as well as Finnish culture in general. There is a certain satisfaction to the ritual of heating up the sauna and being able to relax on a quiet lake with your friends and family. The sauna is an essential part of Nordic cultures and comes with some amazing health benefits if used regularly. In fact, for Finns, there is no imagining life without it. Finland has a population of only about five million, and it is estimated that Finland has around three million saunas. As a traveler, the sauna is the fundamental aspect of understanding the Finnish way of life and how the Finns survive the brutally cold winter months. 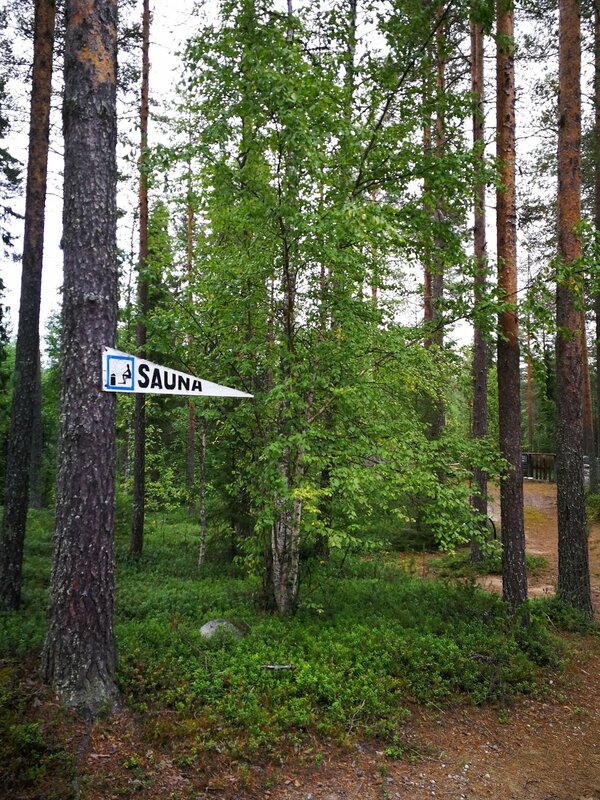 So, if you see a sign for a sauna near your cottage, don’t hesitate to try it out! One of the perks of the Finnish summertime is it never gets dark! Since Finland is located so far north, the country experiences nearly 24-hours of light during the summer months. The long days let you enjoy every hour; your activities are no longer restricted by the rise and fall of the sun. Imagine a camping trip where you do not need to bring a flashlight or worry about setting up the tent before dark! You can even head out for a fishing trip as the midnight sun shines over the lakes. Finland is the perfect destination for nature lovers and world travelers. Visitors are often surprised to see the extent to which Finns value and respect nature. As a matter of fact, under the Finnish legal concept known as “Everyman’s Right”, people of all nationalities have the right to enjoy the countryside and forest in Finland. This right to roam law grants every person in Finland, including visitors, the right to explore the country's extensive natural surroundings by lifting certain regulations on people when it comes to private property and trespassing. Everyman’s right allows you to walk, ski, bicycle, camp, pick berries, forge for edible mushrooms and berries, and fish with a rod and line on any piece of property that contains a forest or lake. However, with these wide-ranging rights comes the responsibility of respecting nature, other people, and property. You can learn more about this law here. 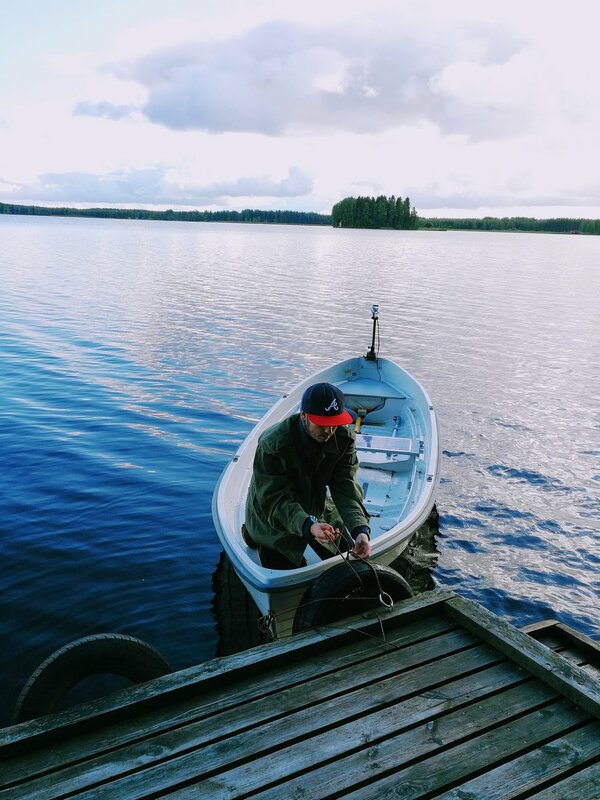 Renting a summer cottage in Finland, or visiting friends there, will give you a truly authentic Finnish summer experience AND provide a break from the all too often superficial and stressful vacations at resorts or popular tourist hotspots. The Finnish cottage experience never disappoints.